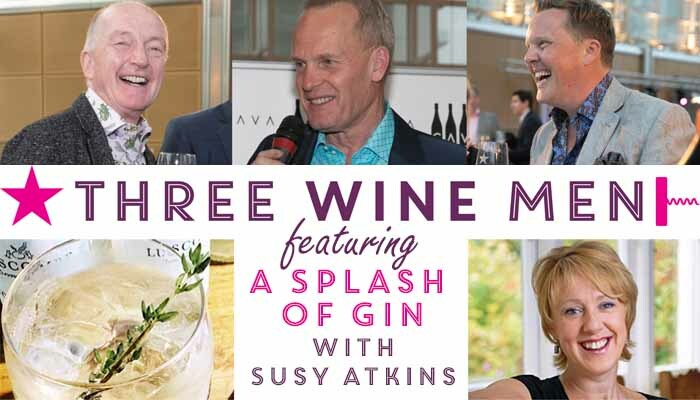 In response to the explosion of interest in artisan gin, Three Wine Men will introduce ‘A Splash of Gin’ to three of this year’s events. Now recognised as one of the UK’s premier gin experts, Susy will head up the gin area at the Cardiff, Manchester and London Tastings. She has hand-picked a select group of premium gin producers to present their gins to those with a curious palate. Susy will also be running a series of gin masterclasses to give visitors to the events more insight into the art of distillation and the different styles available.